AUTOMOWER CONNECT@HOME: The Bluetooth® solution, Automower® Connect@HOME, gives you full control of the mower right in your smartphone. You can easily send start, stop and park commands, check and adjust the settings. 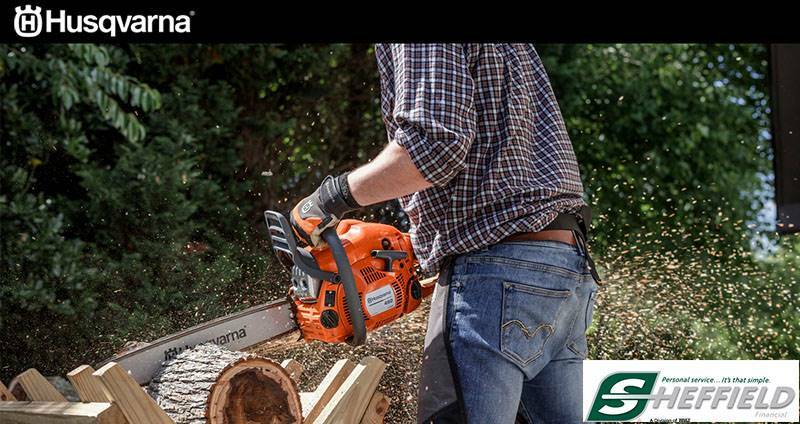 Bluetooth® communication up to 30 meters range. Standard for all 300-400 series. 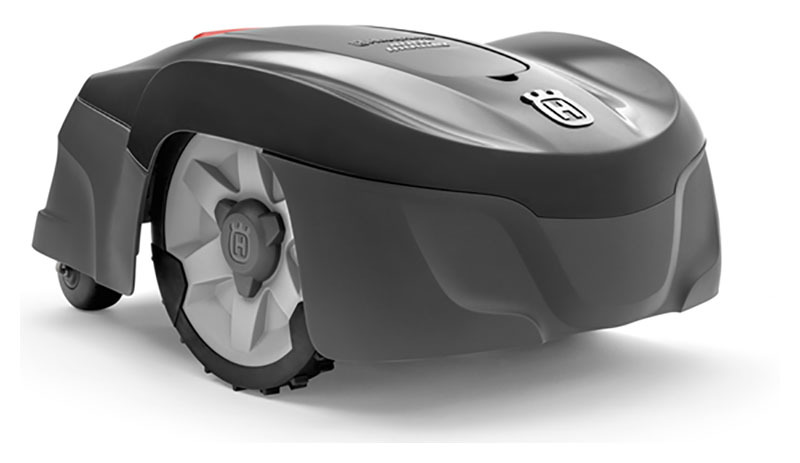 GPS-ASSISTED NAVIGATION - PATENTED: Husqvarna Automower® automatically senses narrow passages and lets the mower follow the guide wire even through the smallest passages. REMOTE START POINTS X3: A uniform cutting result throughout the lawn thanks to the possibility to start the mowing at three different remote locations along the patented guide wire, out from the charging station. The larger grass area, the better and more important with several starting points. the remote starting points are autoset and manual settings are not needed. GRAPHIC MENU DISPLAY, MEDIUM-SIZED: High resolution, medium-sized display with graphic menu structure. Easy to use with self explaining set-up. THEFT PROTECTION BY ALARM/PIN CODE :Different level theft protection for high security. If the mower carried away a high-sounding alarm starts and can only be deactivated with the mower's unique PIN code. Typical mow time on one charge - 60 min.